Success. We admire it. We yearn for it. We work for it. And we deserve it. But somewhere on the continuum between today’s reality and tomorrow’s potential are the mistakes, missteps, and misfortunes of failure. And epic fails can turn positive potential into hopelessness and despair. 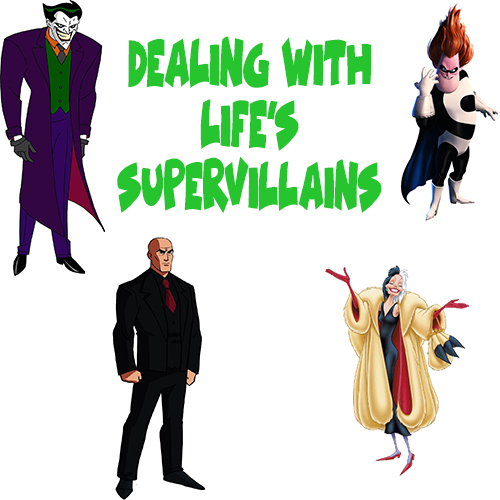 This week, we’ll look at one of the greatest supervillains of all time: Failure and how it’s trying to ruin every good thing between you and your potential for success.